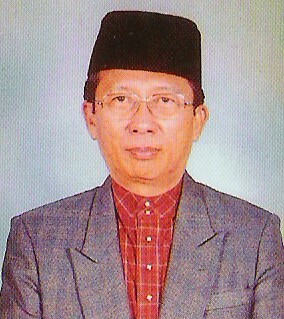 Yang Mulia Pengiran Dato Seri Setia Dr Haji Mohammad bin Pengiran Haji Abd Rahman is currently the Deputy Minister of Education. 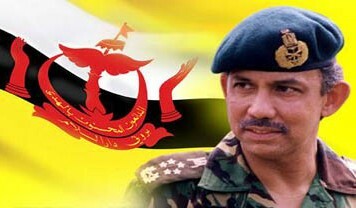 He was appointed as the Deputy Minister on 24th May 2005 by the Command of His Majesty the Sultan and Yang Di-Pertuan of Brunei Darussalam. (c) BRUNEIresources.com, 2005. All Rights Reserved. Best viewed on Mozilla Firefox. Website designed by Qasrun Nafis (Raw HTML & NotePad). Background graphic 'jongsarat' designed by the late Musdi Gapar.